It’s no secret that the Cubs have been the biggest player on the free agent market since the winter of 2014-2015. They haven’t been in on every free agent, and perhaps they have missed on a few opportunities to improve their club because of that, but they have made four significant signings since that offseason: Jon Lester, Ben Zobrist, Jason Heyward, and Yu Darvish. The first three of those players were instrumental to the Cubs’ 2016 World Series championship, and all three performed very well that season, excepting Heyward’s offense. Lester placed second in Cy Young voting and turned in a career-best 2.44 ERA with a DRA more than 30 percent better than league average. Zobrist played five positions while putting up his best offensive performance since 2012, submitting a characteristically great four-win season. Heyward didn’t hit, but his defense never faltered, winning another Gold Glove and anchoring right field. However, to watch these three players perform in the Cubs’ 2017 championship-defending campaign was an exercise in frustration and resignation. Lester slid back to an ERA north of four and a DRA less than 10 percent better than league average, struggling with arm fatigue for much of the year. Zobrist had his worst full-season offensive performance of his career, finishing with a paltry .693 OPS that was 20 percent worse than league average and looking every bit the 36-year-old man he had become. Heyward continued his stellar glove work, but a working bat remained elusive. Only the foolish fan or baseball operations employee would admit to regretting these signings—they brought the Cubs their first World Series win in 108 years, after all—but a sense of lessening usefulness plagued their seasons and portended bleak futures for them in Cubs blue. It has been refreshing, then, to watch the trio of Heyward, Lester, and Zobrist help propel this Cubs team to an impressive 37-25 record. It’s actually hard to imagine the team hanging onto second place without these three, as the Brewers have streaked to the best record in the NL, while the Cubs have exhibited rocky starting pitching and streaky hitting, despite overall healthy numbers. Let’s start with Lester, who has been the steadying hand in a shaky rotation. The lefty has pitched only well enough to sneak his name onto the NL ERA leaderboards, where he sits third behind Jacob deGrom and Max Scherzer. His 2.22 mark would be the best of his career, and although his peripheral stats belie his 2018 performance, Lester has always outpaced his rate stats when it comes to run prevention. He’s striking out slightly fewer hitters, walking slightly more, and giving up more hard contact, but Lester has managed to escape jams and find success in front of a stellar defense, as he did in 2016. While Lester’s DRA isn’t quite as sterling as it was in his first two seasons with the Cubs, it has returned to an excellent 3.33, about 23 percent better than league average and in line with the impressive 2014 campaign that he split between Boston and Oakland. Lester has lost a tick or two on his fastball, down from a steady 93 mph in 2016 to the 91 or 92 mph that he has been sitting on since the beginning of 2017, but his average fastball velocity has increased in each month this season. That’s a good sign for a pitcher who battled a dead arm last season. Lester looks lively, and his numbers reflect that. Contextually, Lester’s resurgence is even more important. The Cubs sport a 3.50 rotation ERA, tied for fifth in MLB with the Dodgers. Considering the poor start from Darvish (a 4.95 ERA in 40 innings), the sluggish start and recent success of José Quintana (4.20 ERA in 64 ⅓ innings), and the incomprehensible start from Tyler Chatwood (3.86 ERA in 58 ⅓ innings, somehow), their ranking is somewhat unexpected, and it’s Lester and Kyle Hendricks who are holding down the fort on the starters’ front. While the bullpen has been nothing short of lights out, they have also been considerably overworked due to Darvish, Quintana, and Chatwood’s difficulties, and Joe Maddon’s unusually quick hook. That Lester has already tossed 77 innings and prevented runs better than most other NL starters is integral to the Cubs’ success so far. On the offensive side, Zobrist and Heyward aren’t exactly matching Lester’s masterful work. They are producing significantly more than they did in 2017, though, and they have shored up a lineup that has only one real hole these days. Zobrist has managed an .808 OPS, good for a 116 OPS plus, buoyed by a .290 batting average and a .376 OBP. 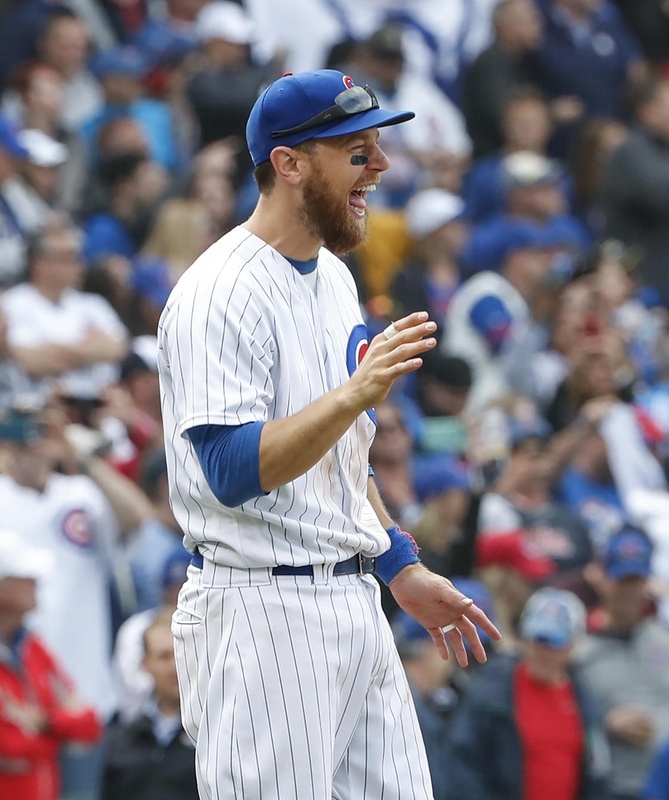 37-year-old Ben Zobrist isn’t going to hit for much power, and his four home runs reflect that, but he has added nine doubles and a triple, contributing to a respectable .432 slugging percentage. 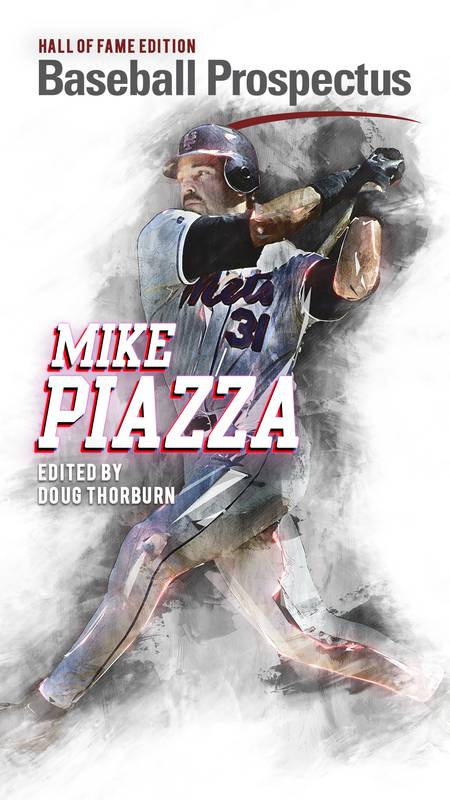 His 12.4 percent walk rate matches his 12.4 percent strikeout rate, both right in line with Zobrist’s (great) career averages, and it all adds up to a cool .292 TAv. Or, if you’re keeping score at home, 30 points better than the .260 PECOTA pegged him for. Not too bad for the switch-hitting utility player who looked just about cooked after 2017. The slightly bigger surprise has been Jason Heyward’s league-average performance. That might sound a bit depressing—and, admittedly, it still is, if you’re somehow still hoping for Heyward to hit like it’s 2015 again—but his .745 OPS is a 30 point increase from last season. 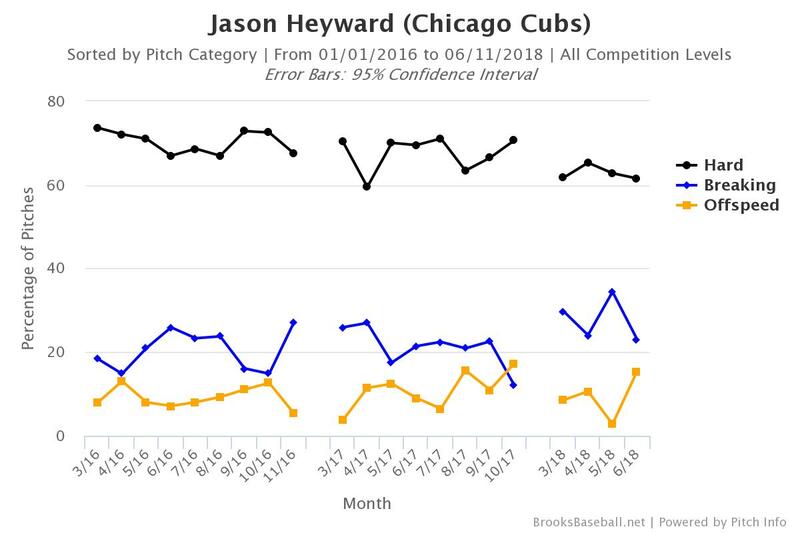 Normally, I would caution against assessing a player based on what is likely their peak performance in any given year, but Heyward has legitimately succeeded at the plate over the last few weeks, and he looks to have turned a corner with regards to the fastballs that used to eat him up. That’s… nothing short of remarkable for Heyward. He’s putting the bat on the ball a lot, evinced by his high batting average marks, but he’s also putting a charge into the ball. Check out those slugging numbers! Production of that degree is simply not attainable by the Heyward we have become accustomed to rolling over pitch after pitch to second base. Pitchers have noticed, too, as you can see how they’ve slowly changed their plan of attack on the right fielder. In his first two seasons with Chicago, Heyward was impotent versus a good fastball. Pitchers knew this, and threw him a lot of hard stuff. 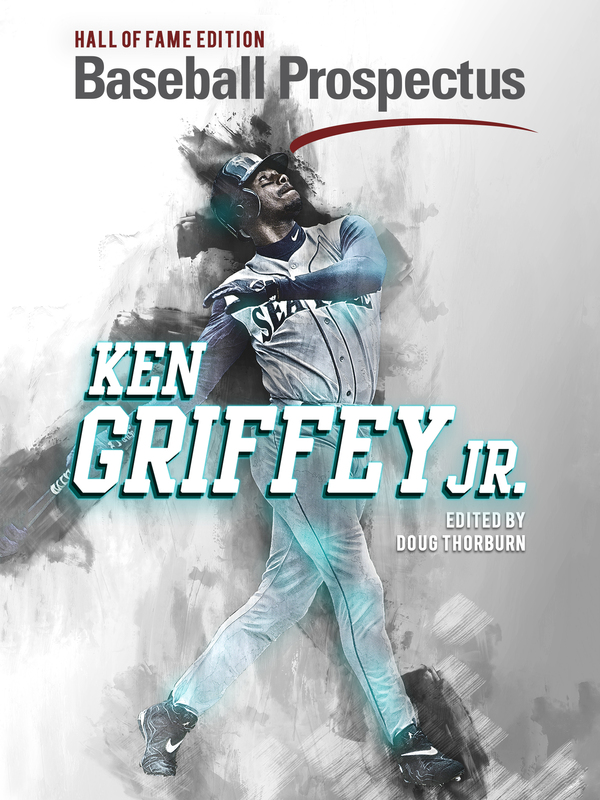 This year, you can see that pitchers have eschewed fastballs for more breaking balls. This isn’t just circumstantial evidence, either. Look at how Heyward hit fastballs from 2016-2017 compared to 2018. Heyward has improved wholesale versus fastballs, not just hitting them more often, but also hitting them with more authority. With Zobrist and Heyward hitting well, this team’s offense is positively humming. Even with an uncharacteristic slump from Kris Bryant and a prolonged slump from Javy Báez, contributions from the veteran pair have helped produce the team’s 12-4 record in their last 16 games. Significantly, the resurgence of Zobrist and Heyward has made Maddon’s task of filling out the lineup card much easier: Heyward has taken to hitting in the two-hole recently, and Zobrist has filled in capably at leadoff in 20 games. Leadoff has been a plague for the Cubs since Dexter Fowler departed, so being able to slot in a switch-hitter like Zobrist is a boon for this offense. Of course, their performance also improves the team’s defensive flexibility, as there are fewer offensive trade-offs when considering a particular defensive alignment. I suppose it’s time to ask whether these three can keep up their performance for the remainder of the year. That’s a difficult question to answer, but I have more faith in Lester, Zobrist, and Heyward than I did at any point this offseason. Lester has carried the starting staff on his back through the first third of the season. Heyward and Zobrist have contributed enough offensively to lengthen the lineup in a way that frustrated opposing pitchers, eradicating the automatic outs that they were last year. That’s enough to appreciate at the moment, I think. Pulling back a bit from the brass tacks and ditching the analysis for a moment, it brings me some joy to reflect on the work that this trio has put in to become important cogs on what could be the best team in the National League. We can, and should, appreciate the steady excellence of Kris Bryant and Anthony Rizzo. We can fall in love with the unparalleled joy and intelligence that Javy Báez brings to the ballpark every day. We can look upon the batting lines of Kyle Schwarber, Ian Happ, and Albert Almora and feel vindicated as believers in the young Cubs even when they looked like part-time players. But we should also appreciate the fact that three Cubs who already etched their names in Cubs fans’ memories by bringing home a World Series have worked hard to be great players once again.